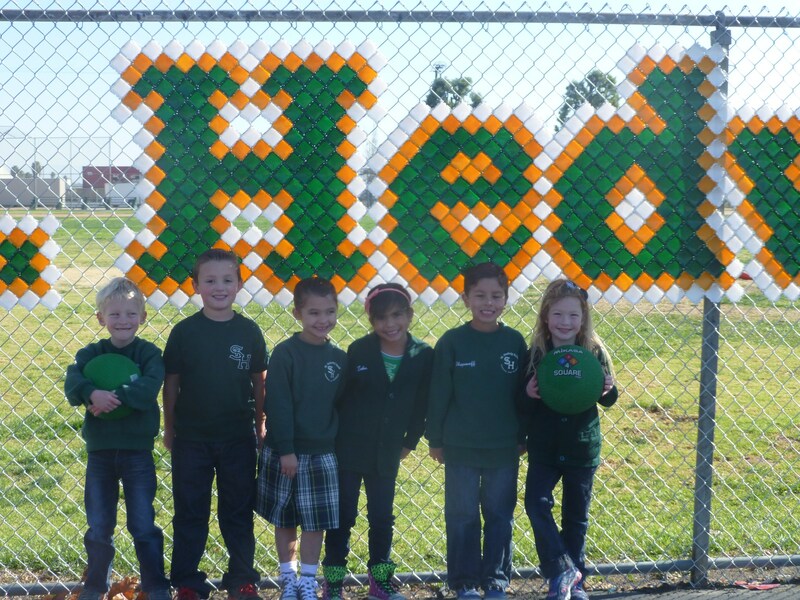 Welcome to St. Hedwig School! 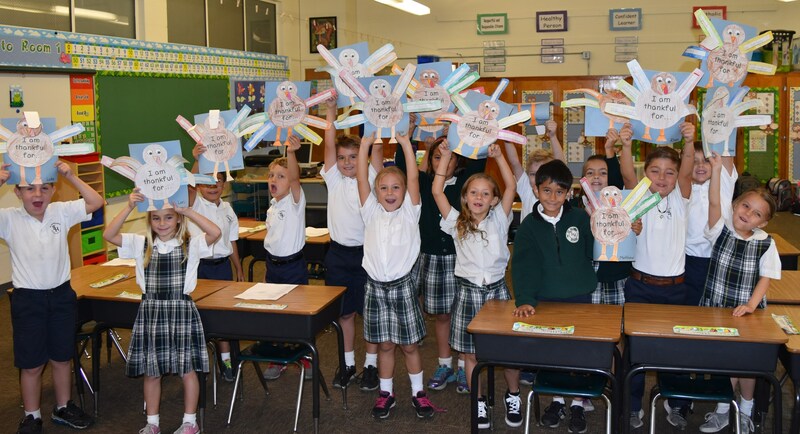 Our school serves students fromTransitional Kindergarten through Eighth grade and we strive to develop the whole child, one who is academically competitive and who demonstrates good character grounded by Catholic values. 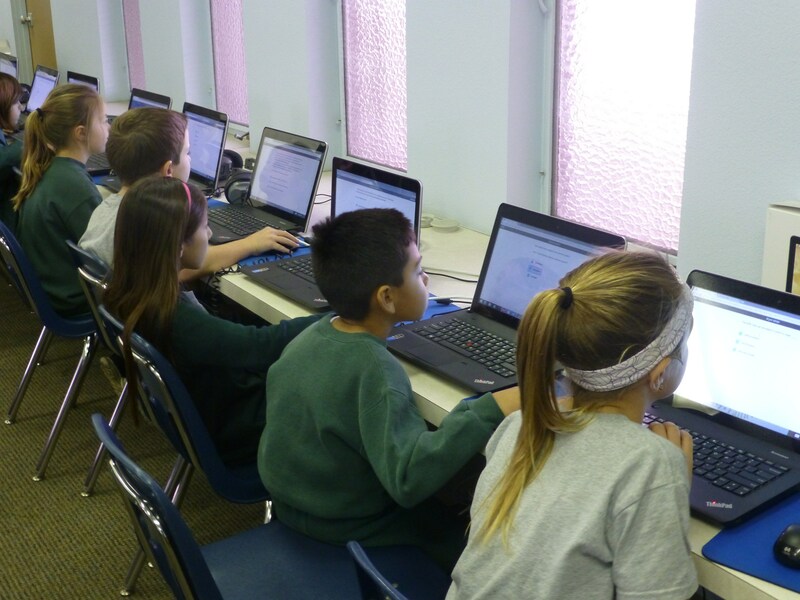 We partner with our parents to provide an exceptional educational experience and to empower our students to face the challenges of 21st century learning and make a difference in their world.